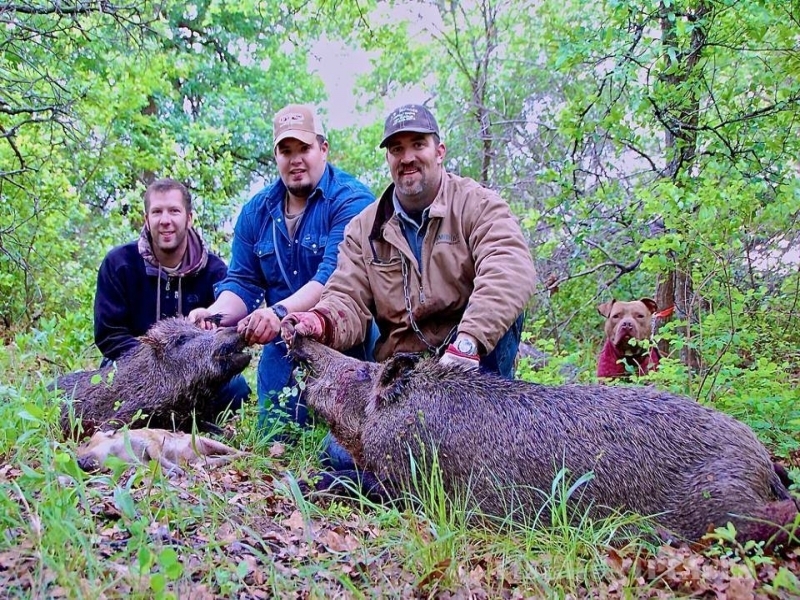 Striker Outfitters wants to provide you with the ultimate hunting experience, provide a quality hunting experience, and build lasting relationships with our clients. 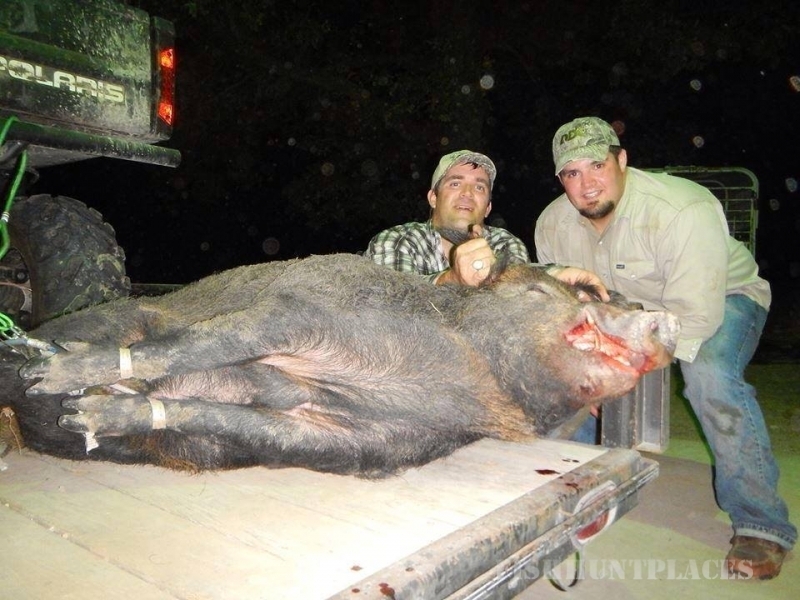 We are based out of the Fort Worth, TX area, but have a wide selection of land to hunt in many different locations to optimize our success rate! 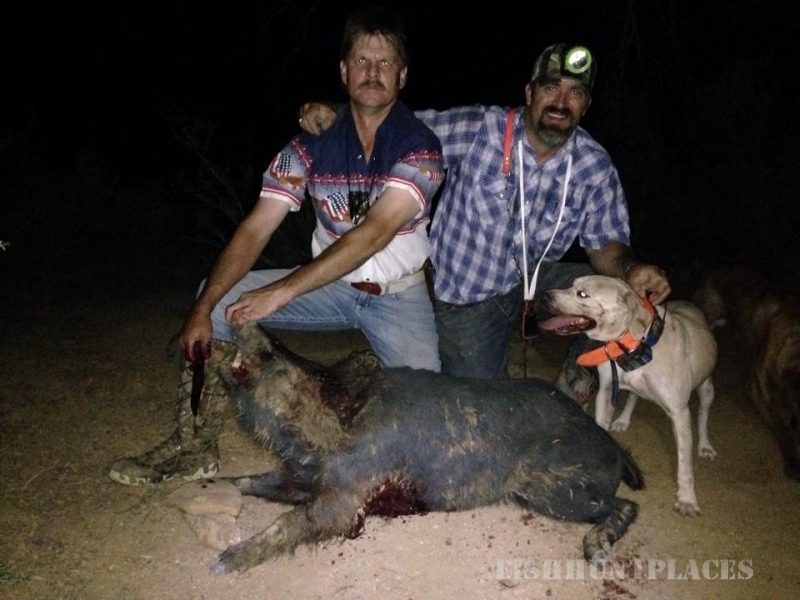 We offer guided hog hunts with dogs. 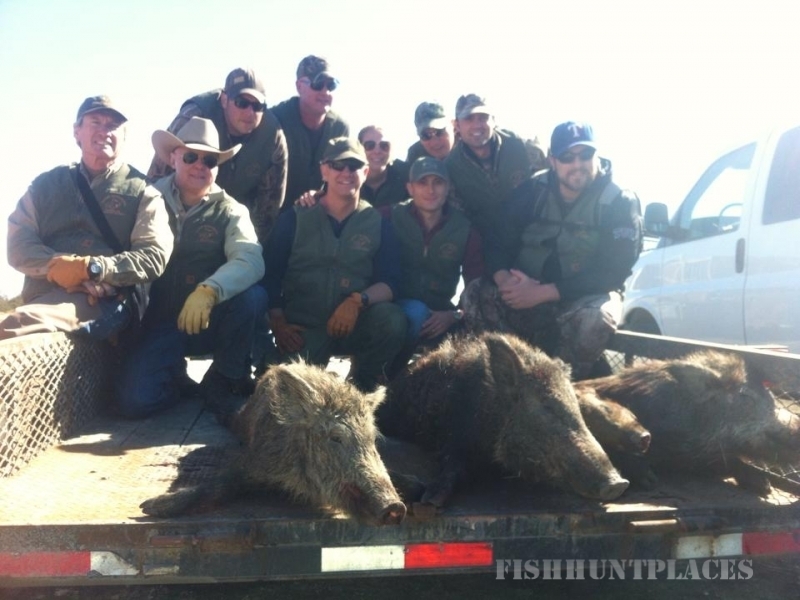 Please call us for more details on our guided hog hunts.